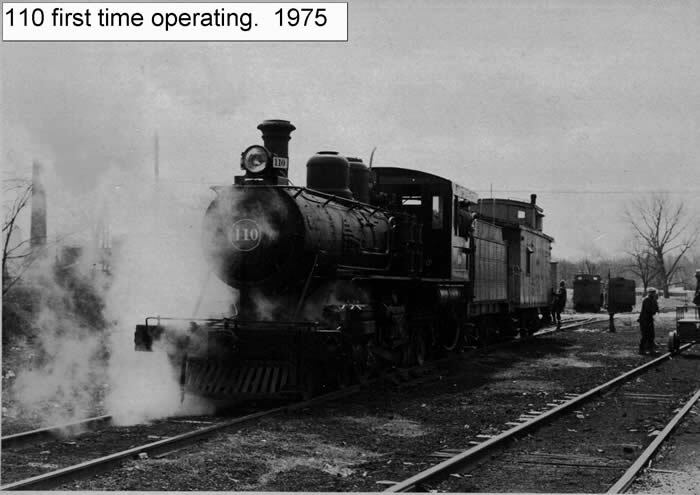 Number 1 is a 0-4-0T tank engine. Number 1 is still a mystery as to when it was exactly built. We do know that its frame and wheels were built in 1908. 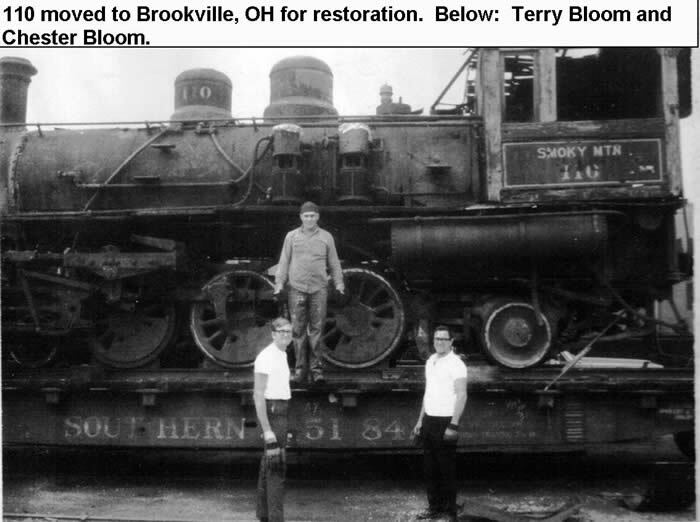 It is doubtful that it has its original boiler because it is in like new conditions. 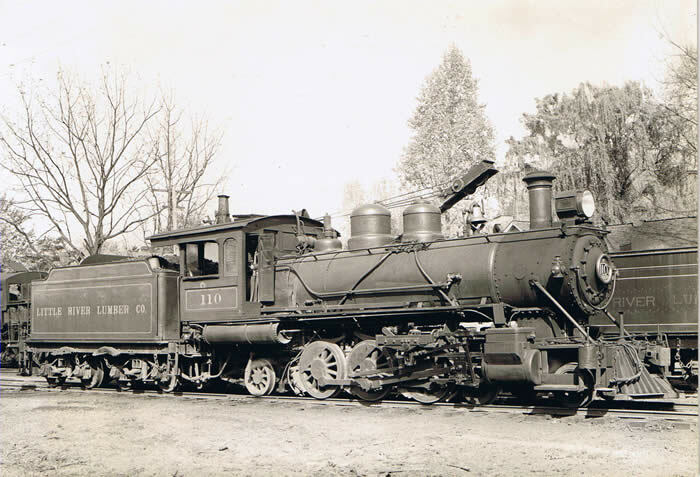 Number 1 is most likely a combination of numerous locomotives of its type. Number 1 weighs in at about 25 tons, less than half of what 110 weighs. 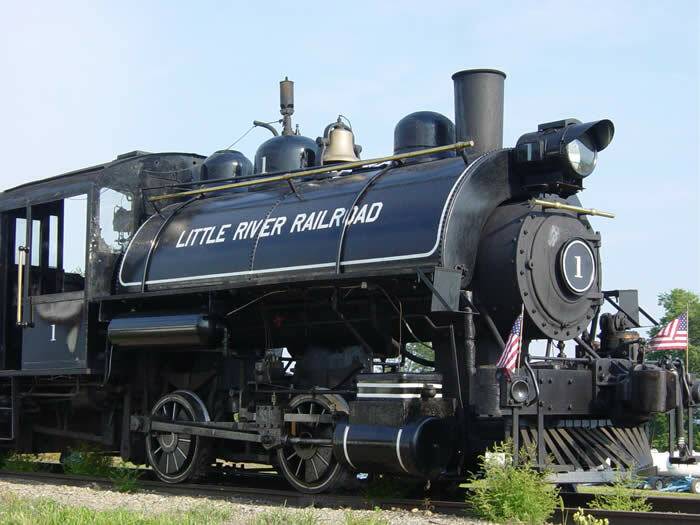 Ironically, because of its weight distribution on its axles, Number 1 can pull just as much as 110 can, just not for as long. 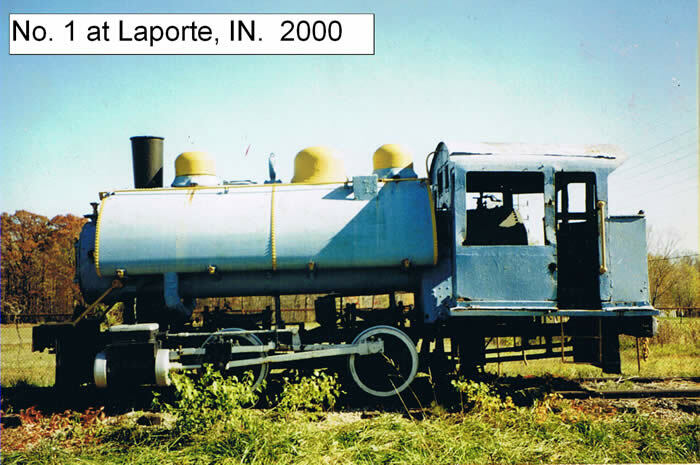 Number 1 was purchased from the LaPorte County Steam Historical Society in LaPorte, IN in 2000. 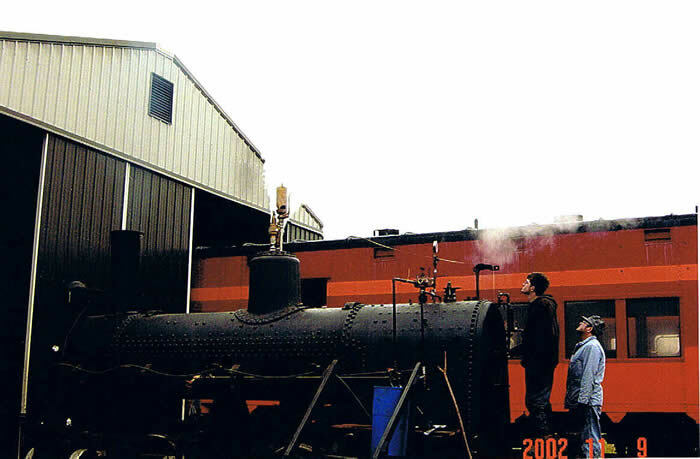 After 3 years of restoration, Number 1 made its first run in over 35 years in 2004. Number 1 serves as a back up to 110 and makes runs on the slower times in the season. 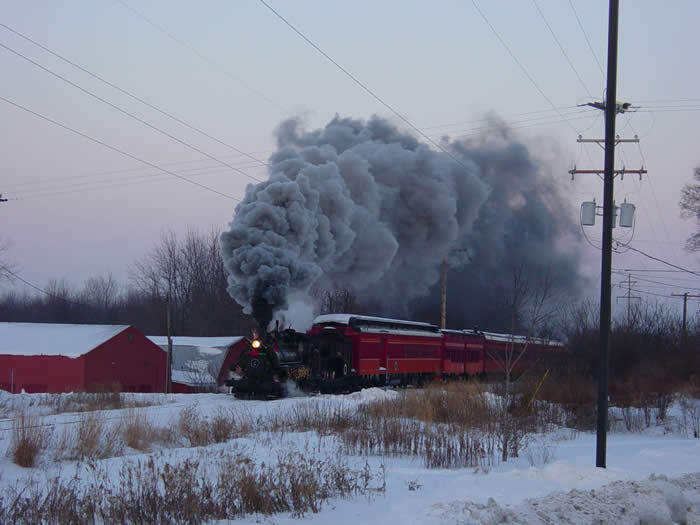 LRR 1 showing its might pulling the Holiday Express.